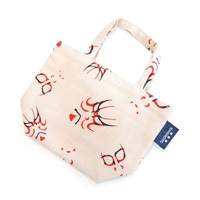 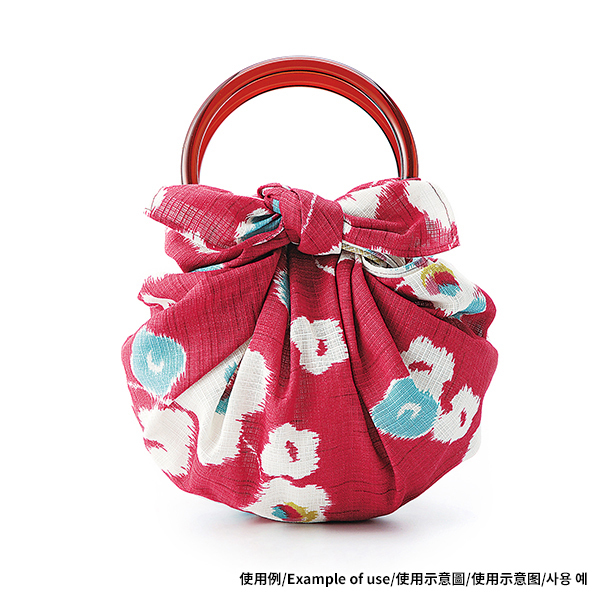 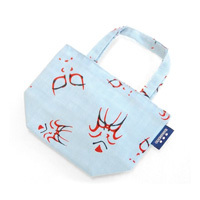 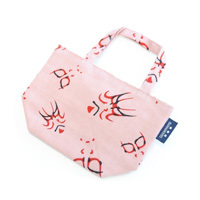 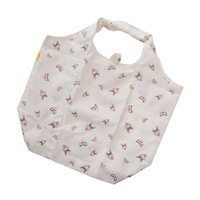 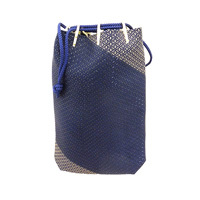 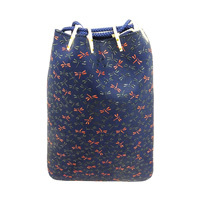 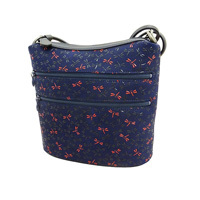 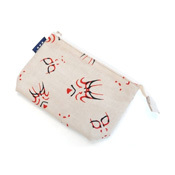 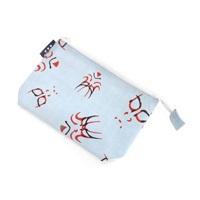 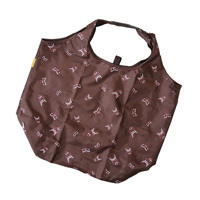 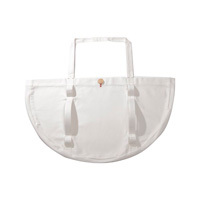 Simply tie this furoshiki wrapping cloth onto the included ring to create a cute bag! 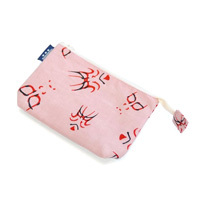 A cute furoshiki with a plum pattern on a red background. 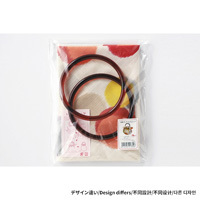 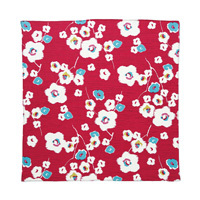 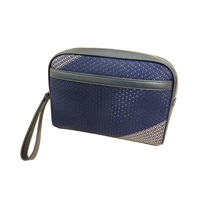 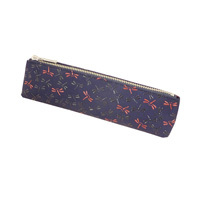 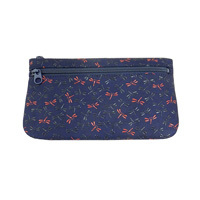 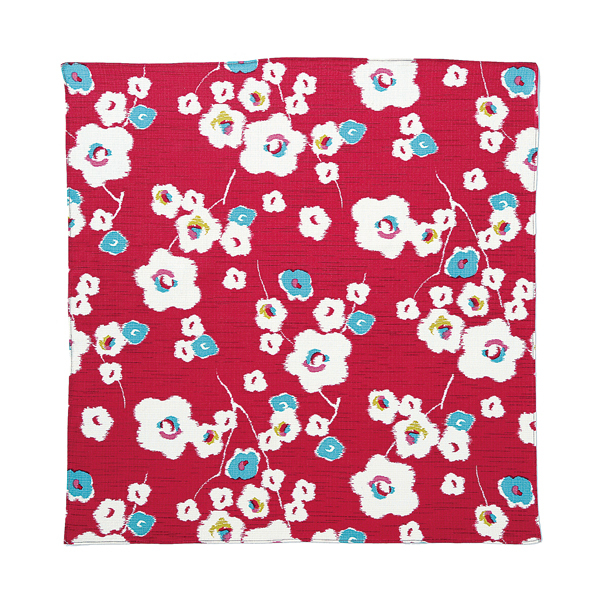 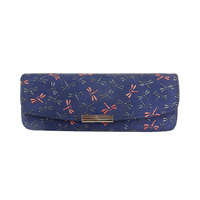 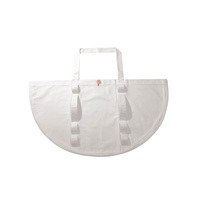 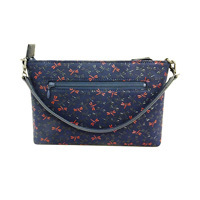 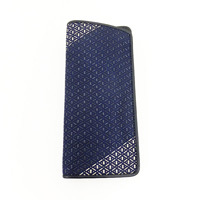 Can be used as either a wrapping cloth or as a handy bag. 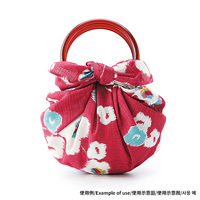 Also perfect for short trips outside.